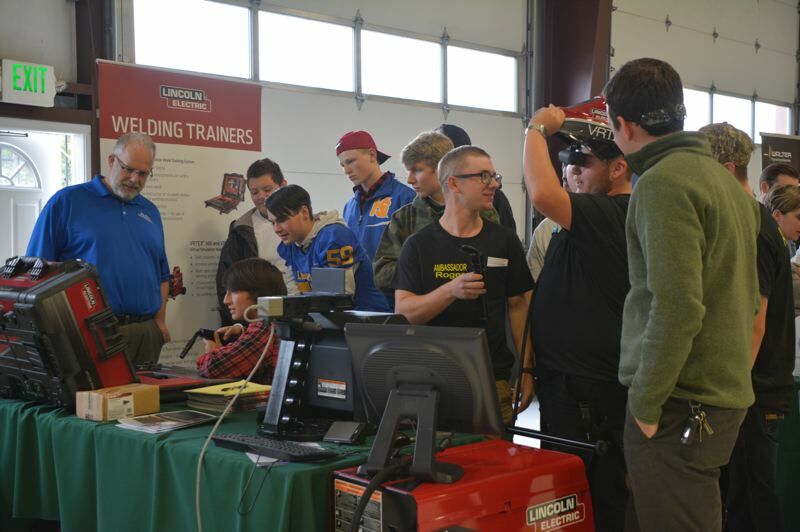 Portland Community College announced Monday its purchase of a roughly 17.25-acre site in Scappoose, where it plans to develop a new advanced manufacturing training center. The news marks a major step toward a long-awaited development by the college in Columbia County. After years of announcing the college would develop in the county using 2008 bond funds, PCC signed a "non-binding" letter of intent with SPB Holdings, LLC in Scappoose earlier this year, for a 17.25-acre site near the Scappoose Industrial Airpark. PCC documents indicate the college purchased the piece of property, located just north of Wagner Court and east of West Lane Road in Scappoose, for roughly $3.57 million. "We're thrilled to be able to announce this news," PCC President Mark Mitsui stated in a news release. "This piece of property meets our needs in a complete way. The infrastructure is already in place, enabling us to build quickly. It's close to Highway 30, so it offers easy access for our students and the local community. And finally, its proximity to the OMIC Research & Development Center was another important factor in our decision." Officials say the goal is to start construction in 2019 and open the center by fall 2020. "Programs will be based on an apprenticeship model, whereby students will be able to complete an associate degree or certificate leading to an advanced degree," a news release from the college states. "Until the Training Center's opening, courses will be taught in temporary locations, including at Scappoose High School." PCC says the new center will be focused on advanced manufacturing and offer programs, including computer numerically controlled operation, machining, welding and mechatronics. Talks of a PCC center in Columbia County first surfaced over a decade ago. The college promised to build a campus in the county when voters, including those in Columbia County, approved bonds for the college in 2008. Residents first got a glimpse of concete movement from PCC toward building a site in the county in 2016, when the college announced itself as a key partner in a new Oregon Manufacturing Innovation Research and Development Center in Scappoose. Since the arrival and ongoing development of OMIC and its industry partners, PCC has announced plans to develop an advanced manufacturing training center in close proximity to OMIC. "The Board finds that the acquisition and development of a College center in Columbia County is necessary to fulfill a commitment made as part of the 2008 Bond," documents provided to PCC board of directors state. Those documents regarding the property purchase also indicate that the college determined it could best serve the workforce development needs of Columbia County via a training center geared toward advanced manufacturing. "Many thanks to our constituents in Columbia County, who have patiently waited as the college researched property options. PCC is delighted to soon have a permanent facility and presence in Scappoose to serve you," Mitsui added.